Michael K. Sheehy serves as the firm’s Trucking Liability Practice Group Leader. He focuses his practice in the areas of trucking and transportation litigation, product liability, mold/toxin liability, construction law, premises liability and motor vehicle claims. Mr. Sheehy provides legal services to trucking and transportation companies, as well as their insurance carriers. His practice includes complex and multi-party claims throughout the Midwest and Canada involving personal injury, property damage and cargo loss. 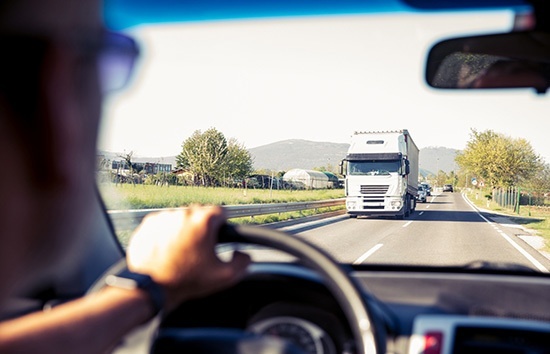 Mr. Sheehy is active in a number of trucking and transportation industry organizations, including the Trucking Industry Defense Association, the ALFA Transportation Practice Group, and the Defense Research Institute’s Trucking Law Committee. He is also a frequent lecturer on trucking and transportation issues.